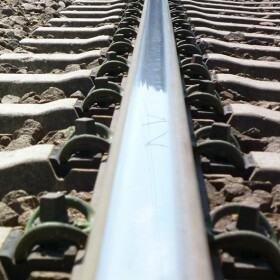 The fastening system W 21 optimizes the elasticity of the railway track with the help of an elastomer rail pad. This also contributes to the protection of the track bed. By the use of highly elastic rail pads, the system W 21 is not only suitable for conventional rail but also for high speed tracks.